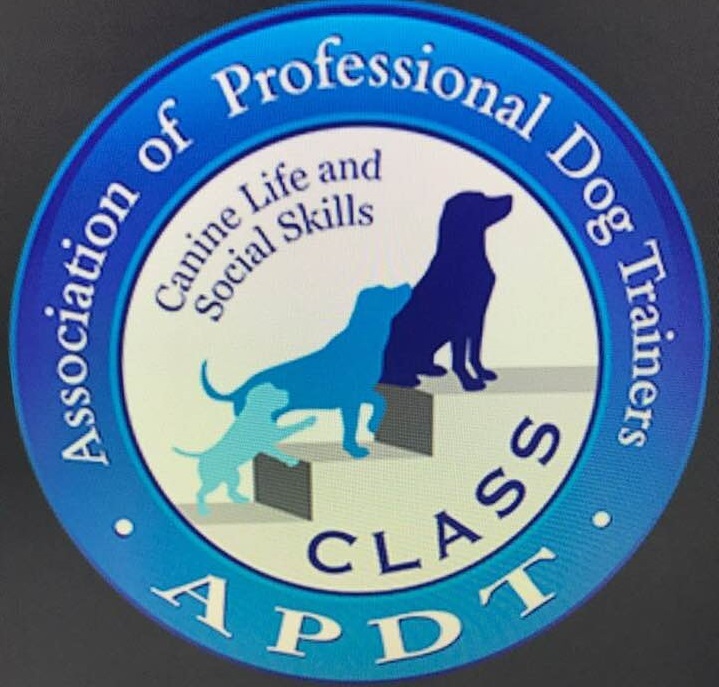 Alisa Peterson, owner/operator has over twenty-five years of experience in dog training. Lake Cumberland K-9 Training Center specializes in behavior modifications such as: separation anxiety, obsessive compulsive, destruction, aggression, housebreaking issues, etc. Other services include: basic obedience, advanced obedience, AKC Family Dog program certification classes and tracking. Alisa is currently writing a book about her experiences as a dog trainer for the last twenty-five years. In addition to many personal stories, it is an informative book to help teach others how to have the best possible relationship with their dog. This book will be published soon and be available for purchase. LCK9TC loves to visit local schools and spend time with children. We always bring one or two dogs with us and let the kids get to know them as they learn. 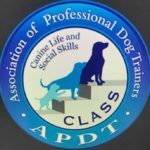 We talk to them about what we do with the dogs who come to us for training, good safety rules to follow around dogs, and much more! The kids always ask lots of questions and we have a blast interacting with them. Alisa is a certified professional dog trainer. Alisa is also an authorized mentor trainer for ABC (Animal Behavior College). She enjoys mentoring others and teaching anything that her years of experience can offer. 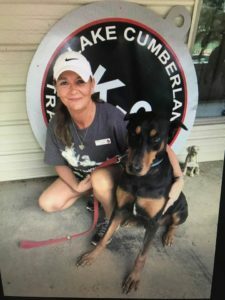 She loves teaching and guiding her clients to a better understanding of their dogs and how they think. She had a special education teacher tell her, “You honestly made me a better teacher!”. Alisa successfully teachers hearing impaired dogs in sign language along with teaching the owners how to communicate with their hearing impaired dog. She has a natural ability of communication with both dogs and their owners.